Let’s be honest: Yes, London is home to some of the world’s best museums and cultural institutions, but it also has great shopping, and that’s one of its biggest draws. 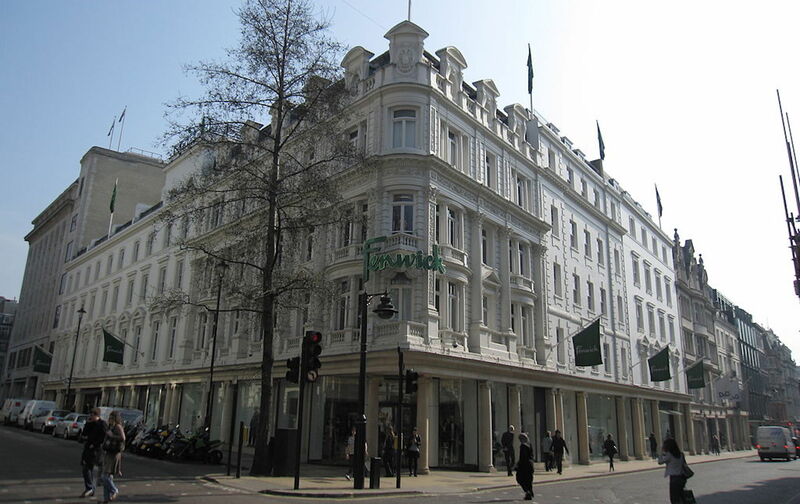 As an added bonus for the spectator shopper, many of London’s iconic department stores are also must-see tourists sights as well. 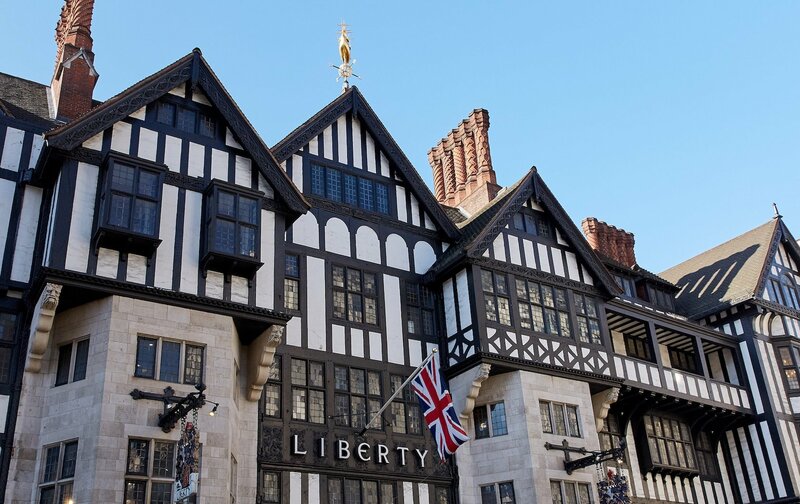 Packed with history, fame and cutting edge fashion and flair, these are the most legendary London department stores for fashionistas and history-buffs alike. The massive and imposing Selfridges is set on the famous Oxford Street in the heart of London. 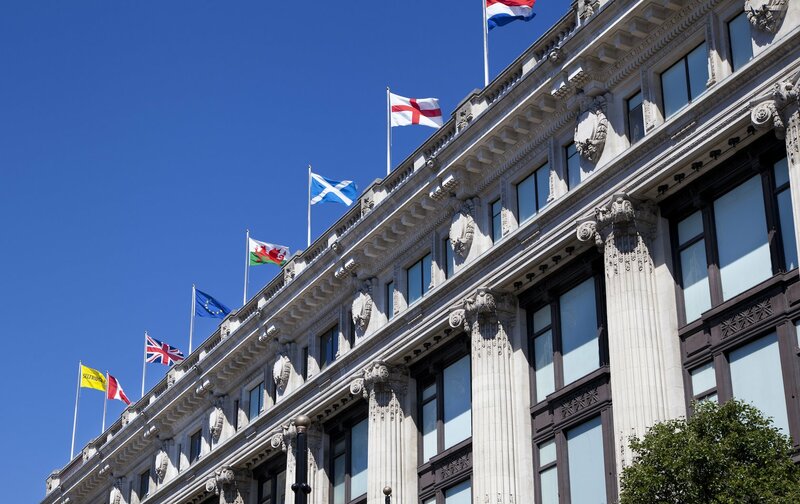 Founded in 1909 by American Harry Gordon Selfridge, Selfridges takes up a whole block on London’s Oxford Street, one of the city’s top shopping thoroughfares. It’s only second in size to Harrods. Selfridges’ roof hosts all kinds of events and pop-up bars and restaurants. But most people don’t realize that this is a tradition that dates back to the twenties and thirties when the roof garden was used by shoppers for a post-shopping stroll and respite. It also played host to fashion shows, until World War II when the store was bombed, and the rooftop gardens were destroyed. Today, the roof is back in action every summer. Last summer, it was a restaurant and bar—one of the most popular rooftop bars in London, in fact. Here are a few other top rooftop hotspots. 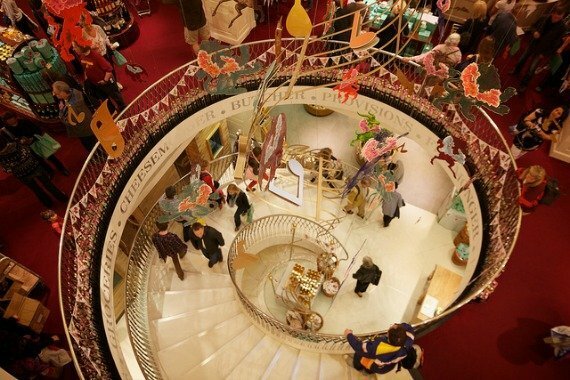 For a real treat, head to Fortnum & Mason in Piccadilly. 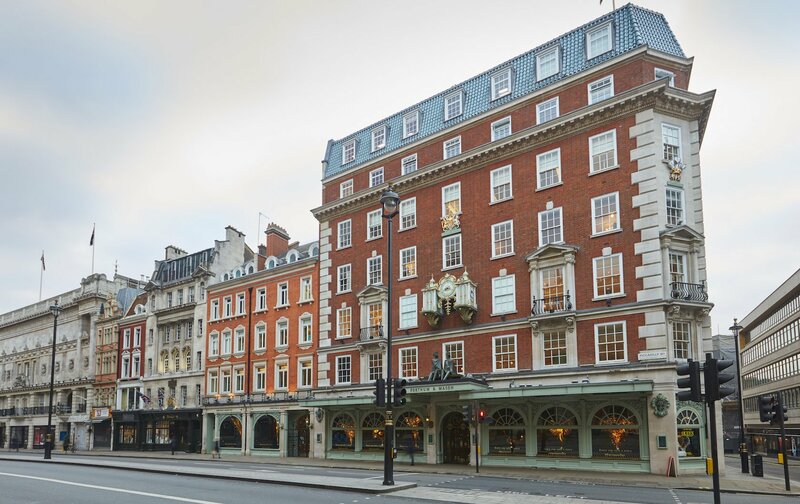 One of the most opulent London department stores, Fortnum & Mason dates back to 1707 and sells luxury goodies like teas, chocolates, and wines and spirits. 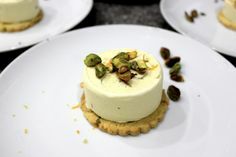 They’re best known for their “hampers” or upmarket gift baskets filled with a whole array of edible treats. In an act of solidarity, Fortnum & Mason actually sent their hampers to suffragettes who were imprisoned for breaking their windows in 1911. Also, Fortnum & Mason provided provisions for the very first British Everest expedition, which included a whopping 60 tins of quail in foie gras and four dozen bottles of champagne! Today, the store is as popular as ever and still full of surprises and secrets around every corner. The roof is a sanctuary for bees and boasts gilded beehives; there’s also a mechanical clock with figures that move on the hour; and don’t miss grabbing tea at one of the store’s many restaurants. 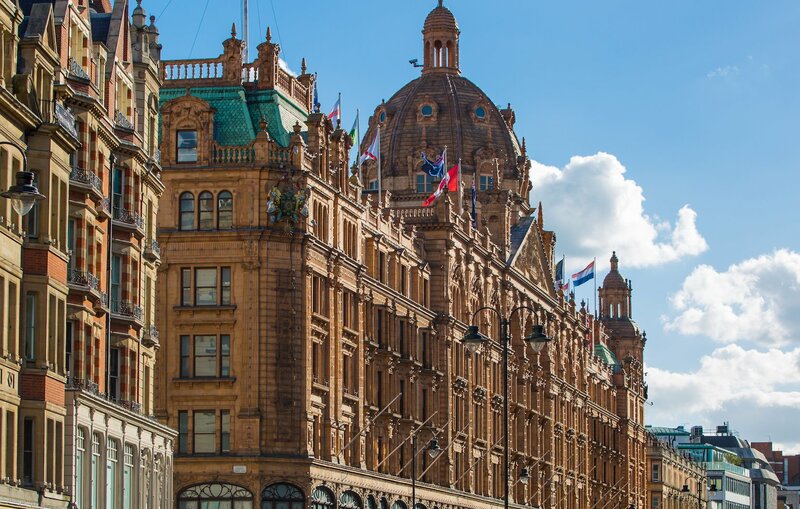 Ready to shop at London’s most fashionable and historic department stores? 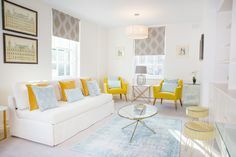 Get in touch with the London Perfect team today. 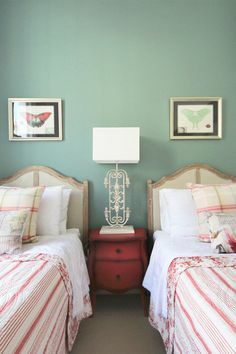 We can help you find a vacation rental right by the city’s best shopping districts—and with plenty of closet space. Posted on Monday, April 1st, 2019 at 10:39 am in Shopping. You can follow any responses to this entry through the RSS 2.0 feed. You can skip to the end and leave a response. Pinging is currently not allowed. Shop ‘Till You Drop at London’s Post-Christmas Sales London’s January Sales Are On! 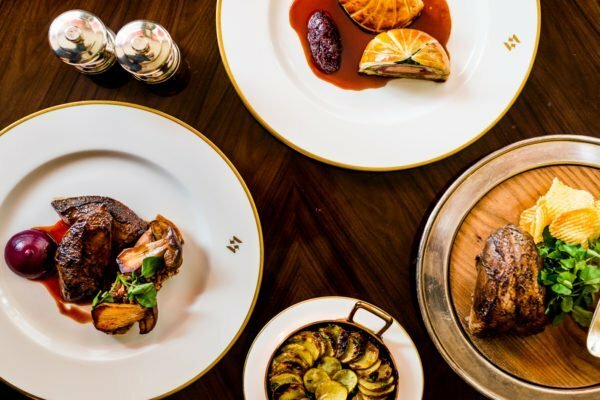 9 Luxury Department Store Dining Spots In London The Best Shopping Tips For London!